marking the company in the development of the modern enterprise system. achieving developing clients and expanding market in the international market. 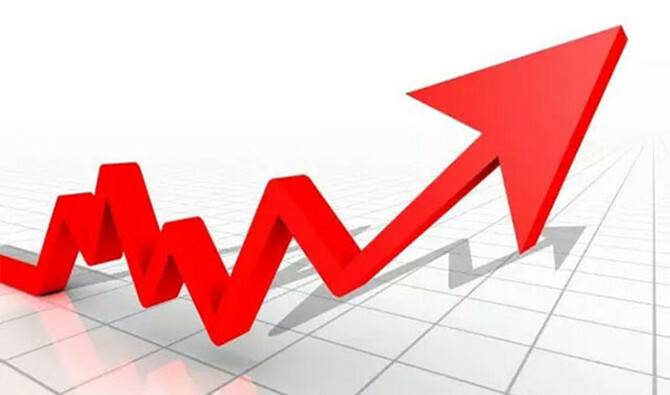 averageannual compound growth rate of more than 50%. marking the company in the development of modern enterprise system to a new level. the company will be traded on the China New OTC Market. Ltd., is also under construction. 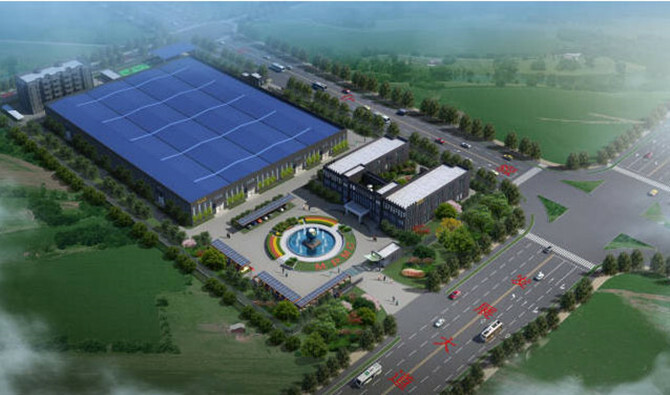 It is expected in mid - 2015 our Haimen factory can start trial production. and system solution provider, will be continuous and positive influence to our company's global marketing.